It’s been a long time since the name XBMC echoed through our corridors. Apple TV 2 owners can start their celebrations as XBMC has released the Beta 1 of their next major update, v. 13.0. After Eden and Frodo, they’ve come up with Gotham as their codename, just to make sure it’ll never get unnoticed by movie fans. 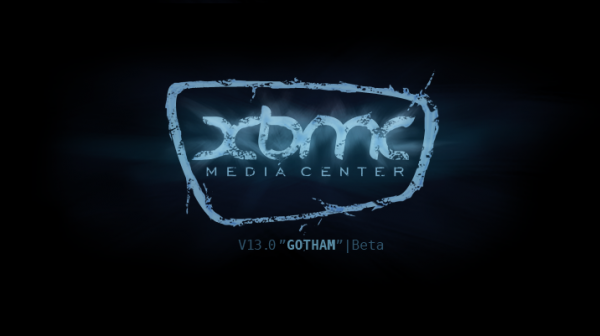 Let’s see what XBMC 13.0 Gotham brings new to the table. 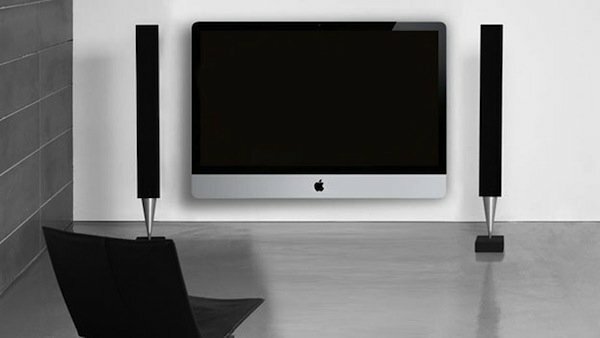 I have mentioned only the features relevant to Apple TV users here and in brief. You can read the complete changelog for Gotham here. Note that Gotham is still in beta, which means it is not free from bugs yet and the public release is still some time away. Soon, we will have a tutorial on how to install XBMC 13.0 Gotham on the Apple TV. For those who’ve no idea what I’m talking about, here is a little light on the context. XBMC is the major reason why most Apple TVs are jailbroken. It is basically an open-source software media player which can be used to browse and play videos, songs or pictures from your hard disk, network server or even the internet. It is available for all linux based devices, iOS, Mac, Android and PC and supports third party add-ons and skins/themes which makes it quite popular among its users. Due to the strict guidelines laid down by Apple, it cannot be made available to users in the App Store or Apple TV without dropping some core features. Which is why they’re currently only available for jailbroken devices. 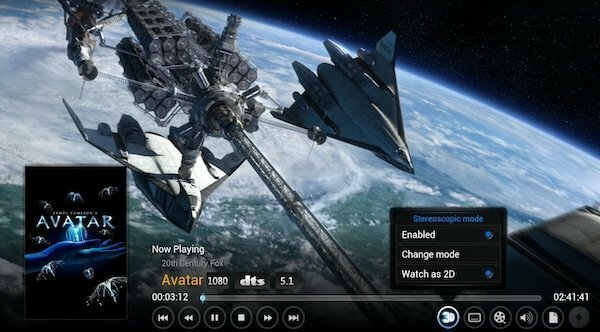 Read more – What is XBMC? and Why is it not officially available on App Store? XBMC 12.0 and above works only on jailbroken Apple TV 2 (latest jailbreakable Apple TV firmware is 5.3). 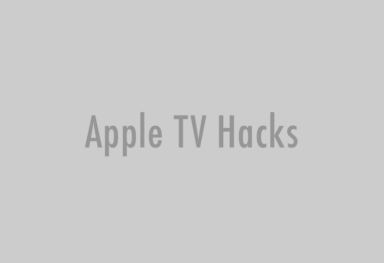 If you have an Apple TV 1 and want XBMC badly, you can find out how to do it here.